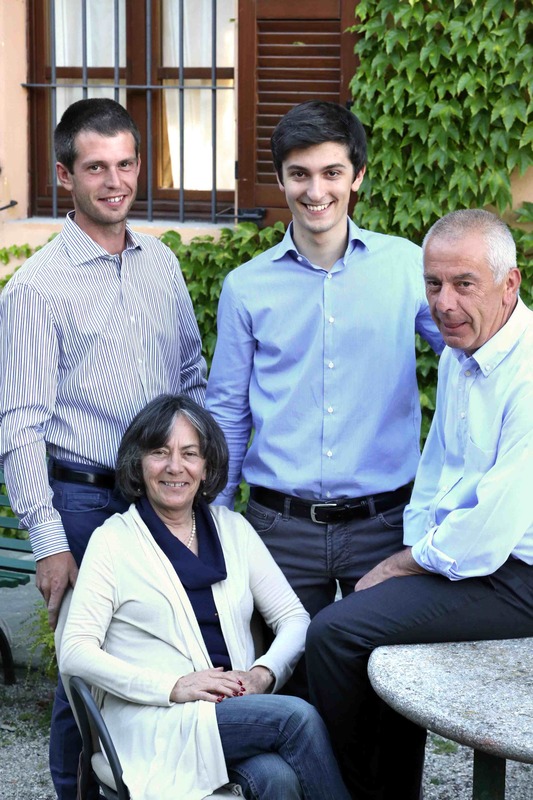 Last month, in an earlier post, I introduced you to Giovanna Rizzolio and her family at Cascina delle Rose in the Barbaresco appellation of Piemonte. The 2014 vendemmia (harvest) was just beginning. Nails had been bitten off and nervous eyes were trained on the sky while hands were pressed in prayer. The growing season started well in May, but soon morphed into a cool, wet summer when hot, sunny days interspersed with gentle rains should have been the norm. What would the autumn bring? 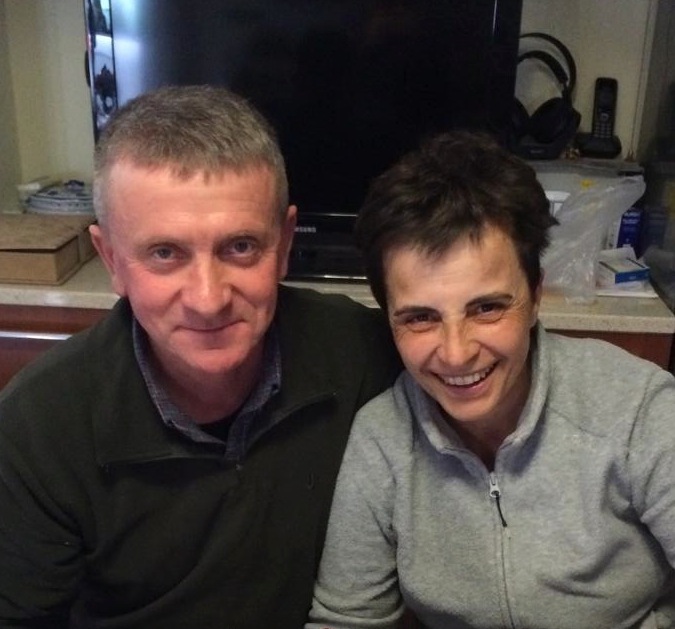 Although Giovanna doesn’t grow any white grapes – a strategy nearby Cantina del Pino’s Renato Vacca shares – those that do were optimistic about the early results of the harvest thanks to late August sunshine and warmth. 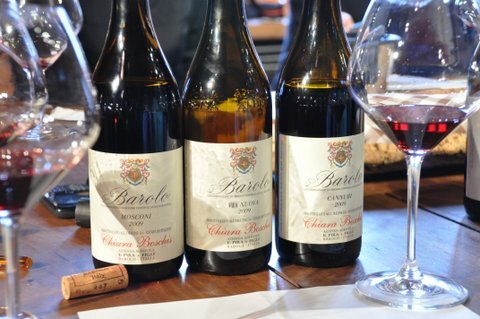 Now it was on to the diamonds of the vineyards and the most important grape of the region – Nebbiolo. 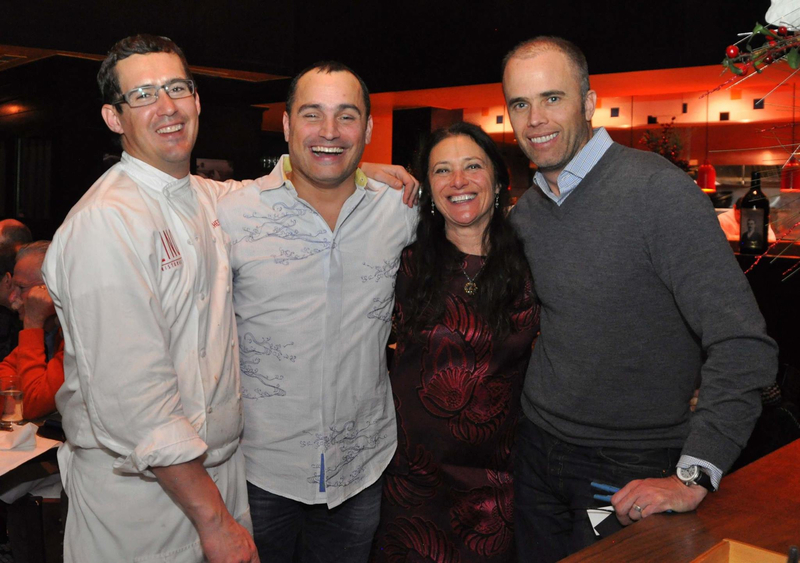 The Dolcetto was safely in the cellar, so Giovanna and her husband Italo and their boys Davide and Riccardo turned their attention to the noble red and its sister, Barbera Donna Elena. 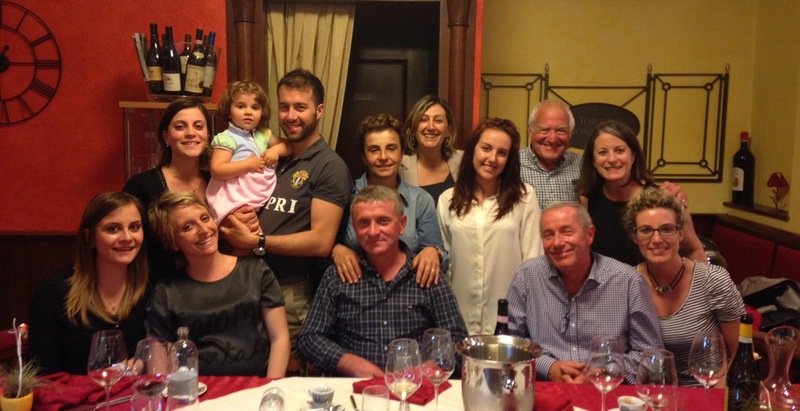 Join me once again as we follow Giovanna’s diary of the family and their kind friends and guests as they work hard to bring in the precious grapes before Mamma Nature puts an end to Indian Summer in the Langhe. 18.00 – The analysis indicates it’s the right time to start picking the Nebbiolo. Tre Stelle vineyard is normally picked before Barbera and even more so this year because the forecasts were showing bad weather starting from Sunday 5th. Morning: While waiting for the persistent autumn fog to go away, prepared the staff in the cellar then met friend and fellow winemaker Teobaldo Rivella. Afterward, time for a quick lunch with friend and wine journalist, Tom Hyland, who was visiting for a few days for tastings. Italo and friend Teobaldo Rivella enjoying the last few minutes of calm before the harvest resumes. 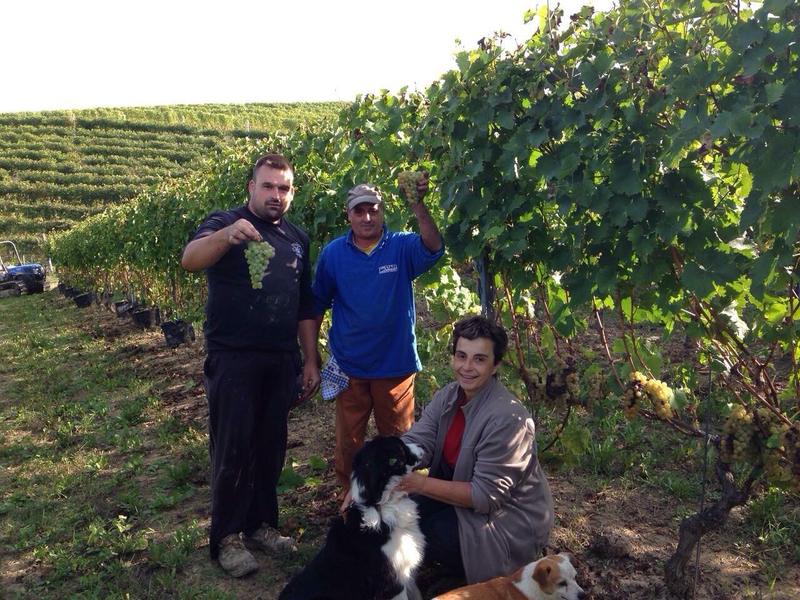 13.00 – Finally Giovanna, Italo, Davide and Riccardo start picking Nebbiolo from the Tre Stelle vineyard. 19.10 – Six hours and 10 minutes later, the first section of the vineyard is finished. Davide and Riccardo collected the boxes while Italo prepared the cellar for crushing. 21.00 – In the cellar, all is finished and cleaned. The must normally macerates for 1-2 day with skins before the sugar fermentation begins. TIME TO PREPARE DINNER! 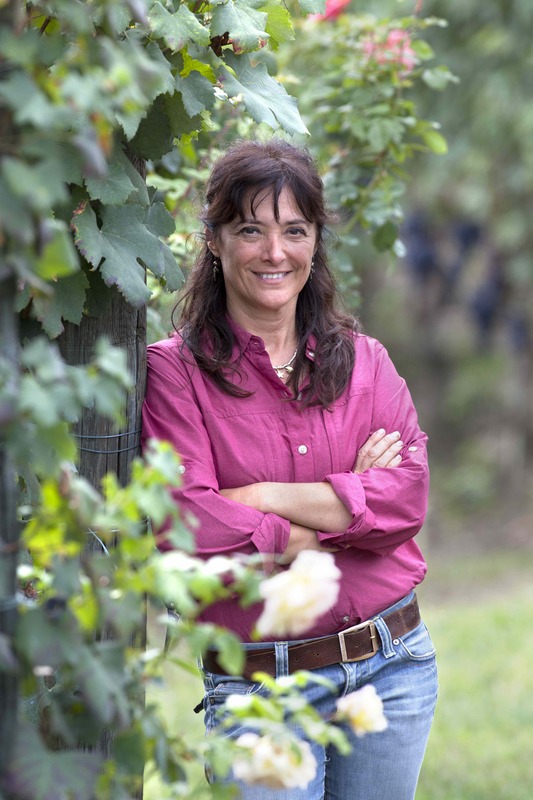 21.15 – Cascina delle Rose’s Louisiana and Texas importer Greta Corona arrived from her trip to France. 21.30 – Time to eat! Homemade focaccia with Salami and a selection of cheeses. 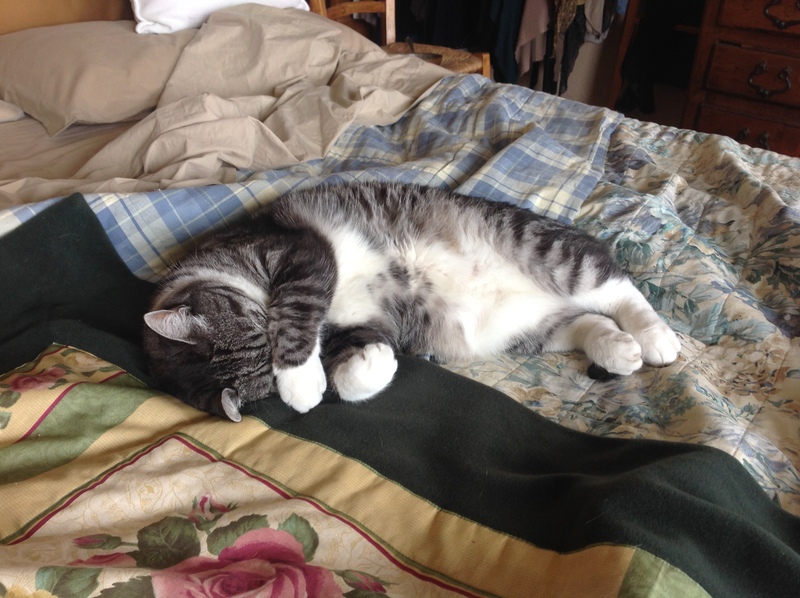 Time for sweet dreams. 05.45 – The morning dawned with a clear and limpid sky and a chill in the morning air. 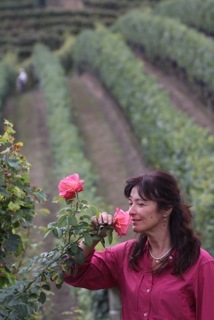 Today Greta joined for picking, her 6th year to harvest with the family at Cascina delle Rose! 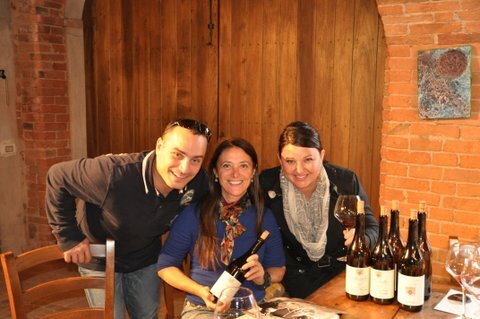 08.10 – Greta, Giovanna, Italo and Davide started with the older Nebbiolo vines of Tre Stelle. 11.00 – The harvest goes on. So happy for the great weather today! Grazie Mamma Nature! 13.35 – Back to the vineyard while Giovanna and Riccardo wait for new guests to arrive. 17.00 – Riccardo gives a tour and tasting for guests. Greta Corona from La Famiglia Corona in Louisiana helping to drive the grapes home. 19.30 – All the boxes are loaded onto the trailer for the ride back to the cantina! 19.40 – Due to the very warm day, the grapes were not pressed in the evening. After a long, warm day in the sun, now the grapes need to cool down a bit so the full boxes were left on the trailer in the tractor shelter, well-protected from humidity. 21.00 – Dinner of Vitello Tonnato, Pepperoni (cooked in the oven) and ravioli with a bottle of Langhe Nebbiolo and a bottle of Donna Elena Barbera. 06.15 – Again, not a cloud in the bright sky! Whew! 07.45 – The previous day’s grapes slept well in the protection of the shed and are now ready to be crushed. 09.15 – Time to head back to the old vineyard of Nebbiolo Tre Stelle. 11.50 – The vineyard is finished. The grapes were collected and taken to be crushed immediately. 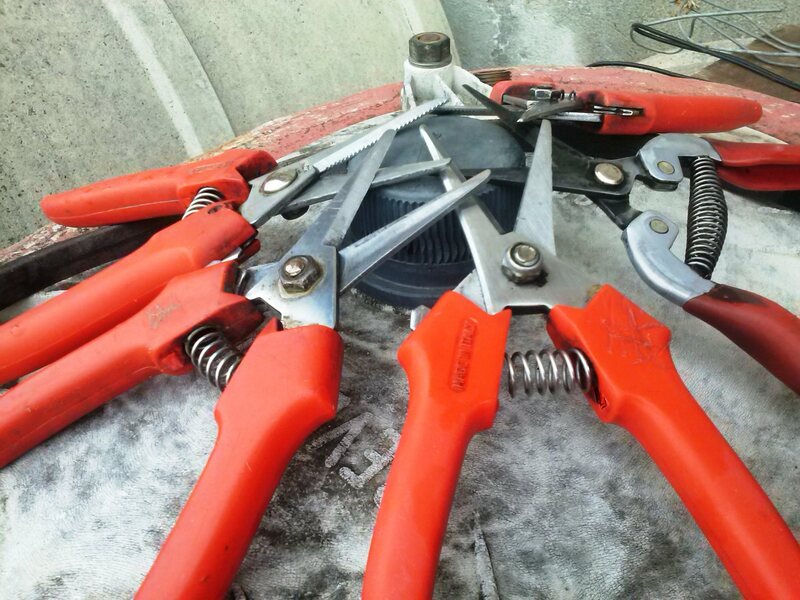 Thanks to the chilly morning temperatures, the grapes were fresh and didn’t need to be cooled like the day before. Testing samples of crushed nebbiolo from Tre Stelle vineyard. 12.50 – Lunchtime break of some panini followed by a much-needed rest. 14.00 – Time to start picking Nebbiolo in the Rio Sordo vineyard. 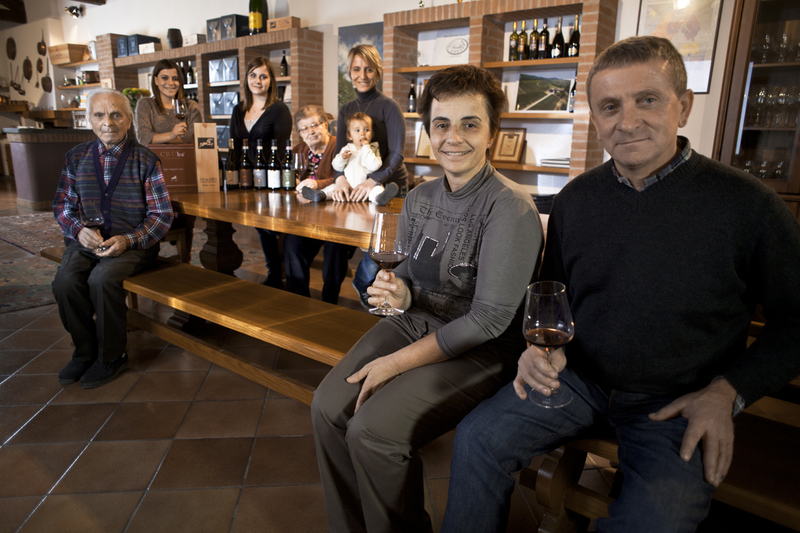 Today in the vineyard are Greta, Giovanna, Italo and Davide as well as Riccardo who was waiting for the agriturismo’s new guests and then conducting a wine tasting for 10 people. The tour and the tasting gives the guests an opportunity to experience the beginning and the end result of the harvest! 19.00 – Time to take the boxes of collected grapes back home to the cantina. 19.40 – Early dinner of the season’s last tomatoes with mayonnaise, pasta with homemade pesto, small chocolate pralines from Cherasco. 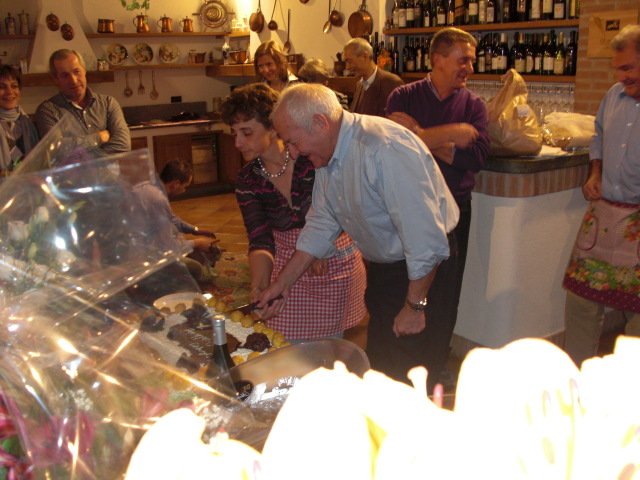 21.30 – Davide and Greta left the table for nighttime truffle hunting with Dora and Pippo. 06.15 – Woke up to clouds and a bit of rain, Mamma Nature’s reminder that autumn will be ending soon. 07.30 – Grey and foggy in the valley. Time to press the Rio Sordo grapes picked yesterday (16°C -Babo 20). 10.30 – The sun came out of hiding and a timid wind dried the grapes. 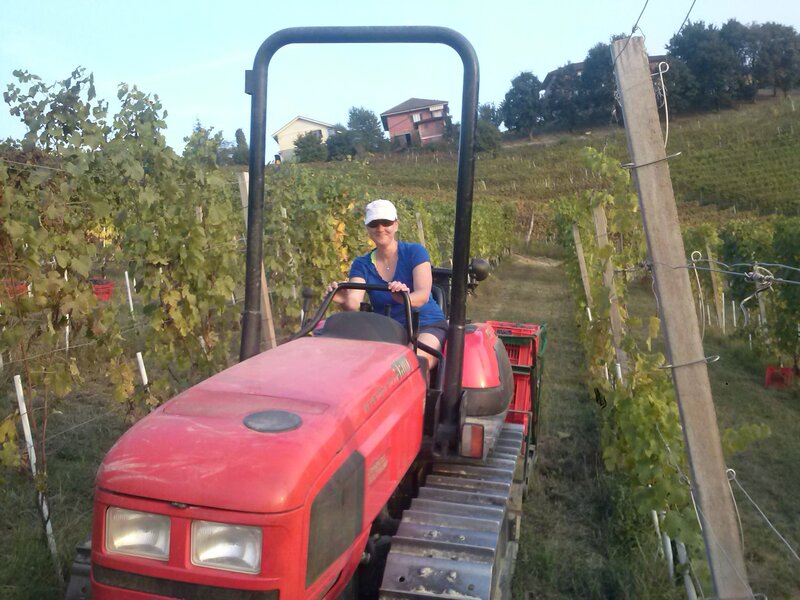 Giovanna and Greta headed out to the Rio Sordo Nebbiolo vineyard that was started yesterday. The boys arrived a little later. 12.30 – Time for the happy group to take a break for food and rest. 13.40 – Back to work! The weather was not so clear, so time to finish the Nebbiolo before the weather changes. 17.40 – The men start moving the boxes of grapes to the cantina. 18.50 – Time to crush the beautiful grapes. 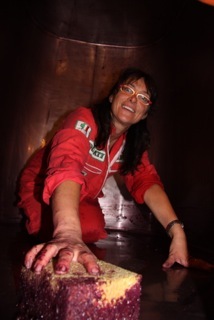 A gentle, loving hand nudges the Nebbiolo grapes into the hopper of the crusher. 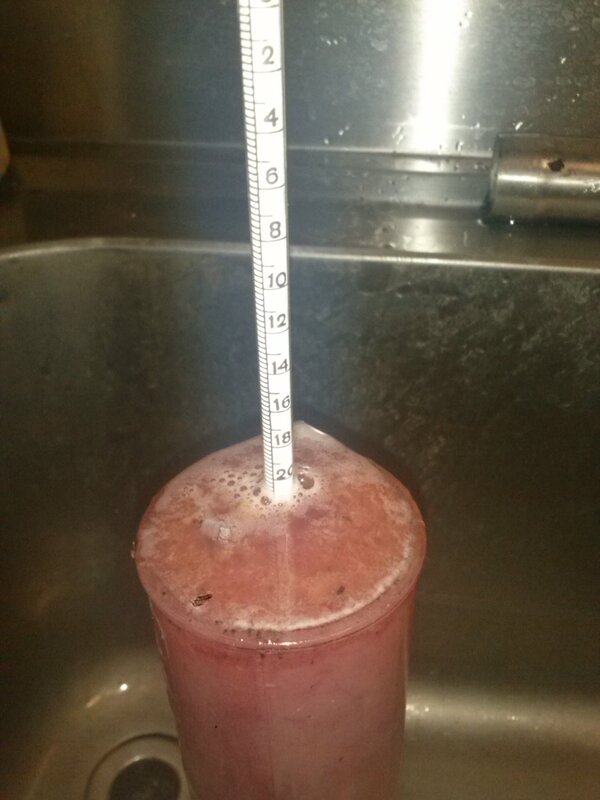 The alchemy of winemaking begins! 19.30 – Check the new must: Babo 21, great! Davide starts to pump up the Tre Stelle. 20.15 – A well-earned special party evening with some friends – our “sister and brother” Page Elizabeth and Alan – to celebrate Greta’s birthday! Toasts of Champagne and Spumante at home and a big, scrumptious dinner at Osteria Italia in San Rocco Seno d’Elvio. 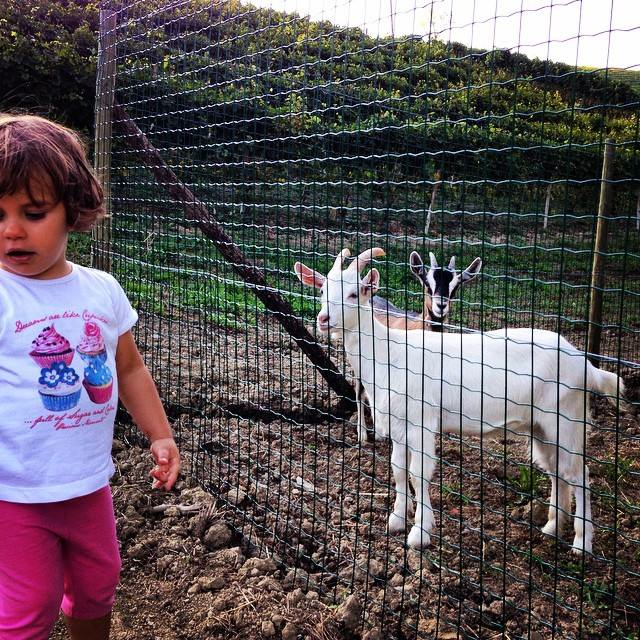 Sadly, this is Greta’s last day at Cascina delle Rose. Tomorrow she will fly back home to Louisiana. 06.30 – Another cloudy and foggy dawn in the valley, but there are many things to check in the cellar, including pumping up. 10.30 – Only Davide and Italo in the Barbera vineyard this morning. 12.30 – Greta is ready to leave, but Giovanna is not ready to see her dear friend go. 13.30 – After a quick salad, it’s time to get back to the vineyard again to pick until evening. The grapes are really beautiful which makes work a little easier….and joyous! 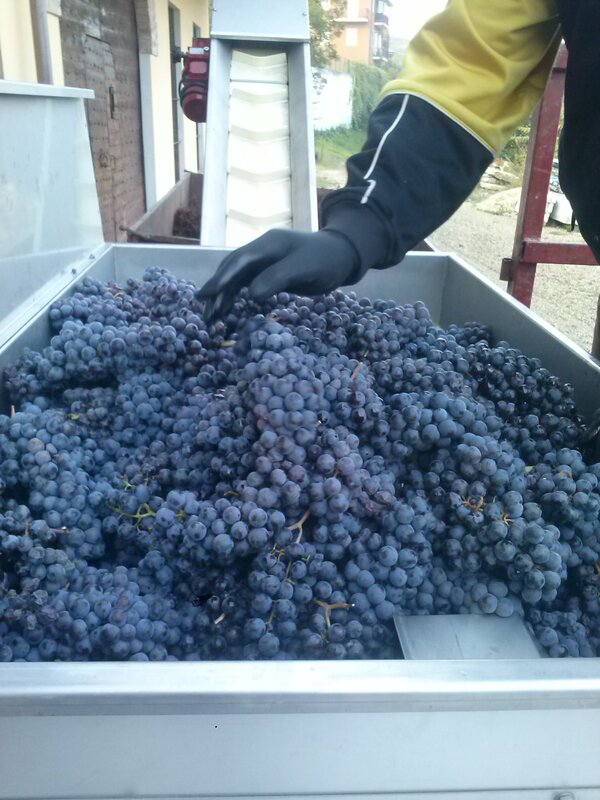 19.10 – Six hours later and the picking is finished. After a really long day, Davide, Riccardo and Italo begin taking the boxes with grapes back to the cantina. 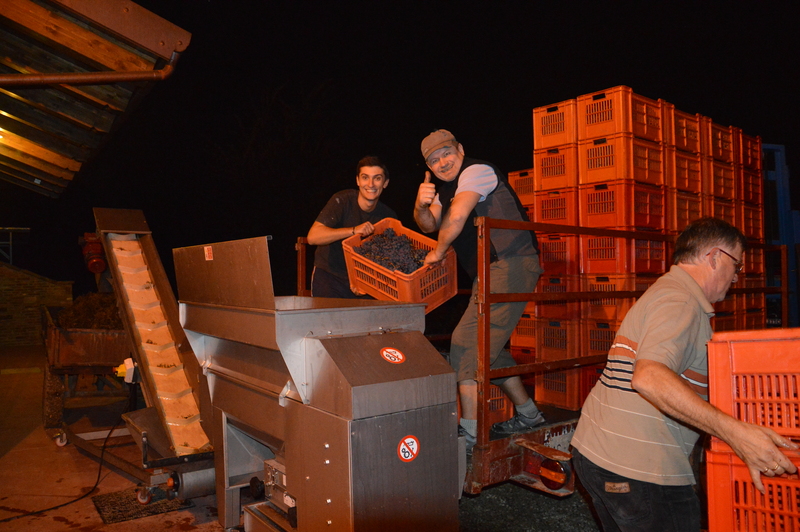 20.30 – All the grapes picked today are finally at home and is time for Davide and Italo to pump up. 22.15 – Finally, it’s dinnertime: pasta al forno and apple cake. 07.00 – A cloudy and humid day begins. 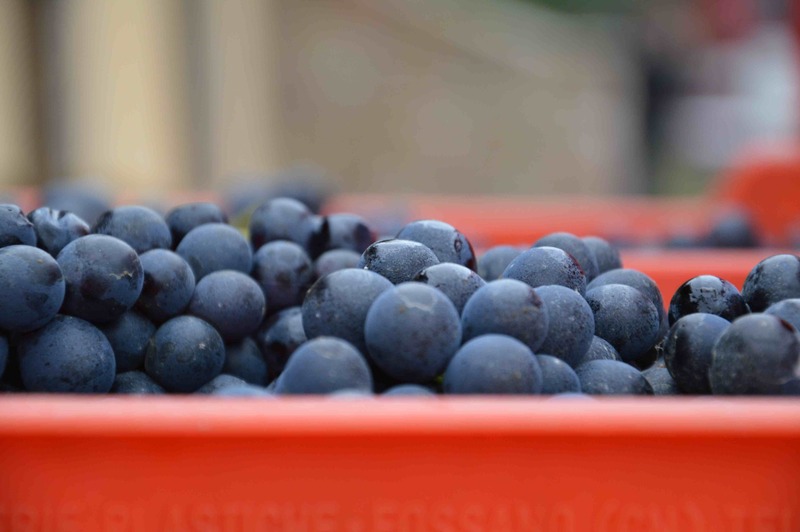 07.30 – Time to press 118 boxes, each containing 22 kg (49 lbs) of beautiful, ripe grapes. 08.45 – Pumping up time again. 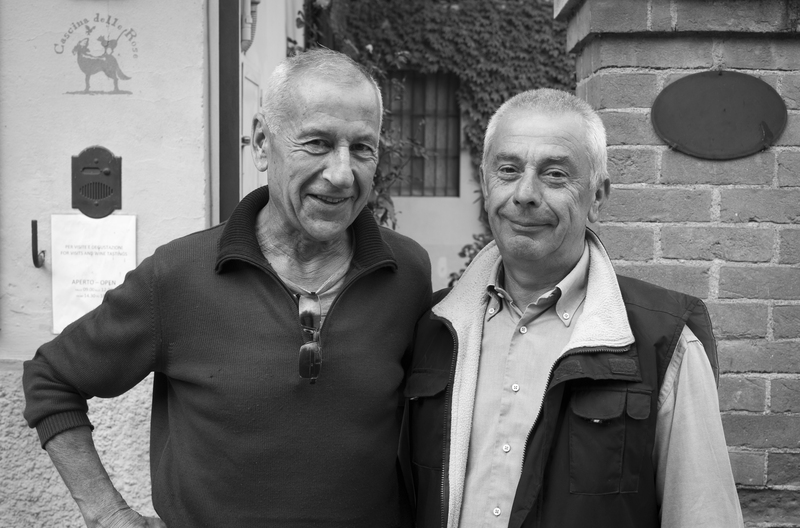 10.15 – Italo and Davide head out to the Barbera vineyard again. 12.30 – Lunch of tuna and bean salad. Pumping up continues. 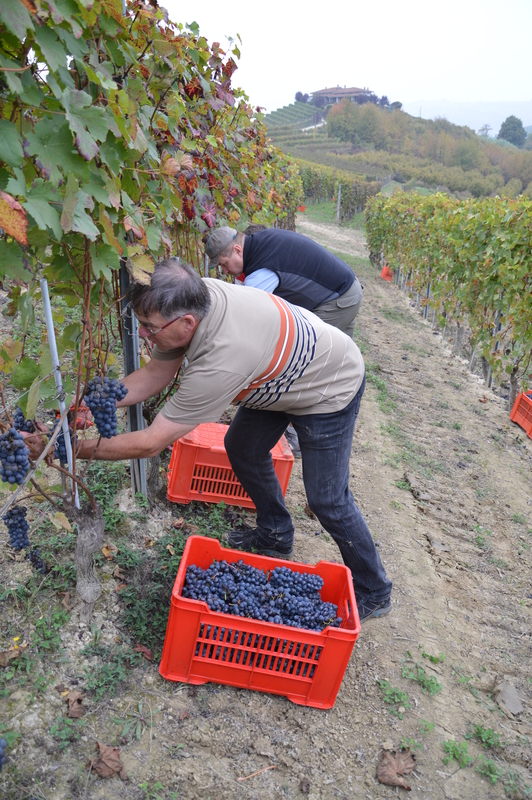 13.30 – Riccardo, Italo and Davide continue picking until the rain begins to fall. 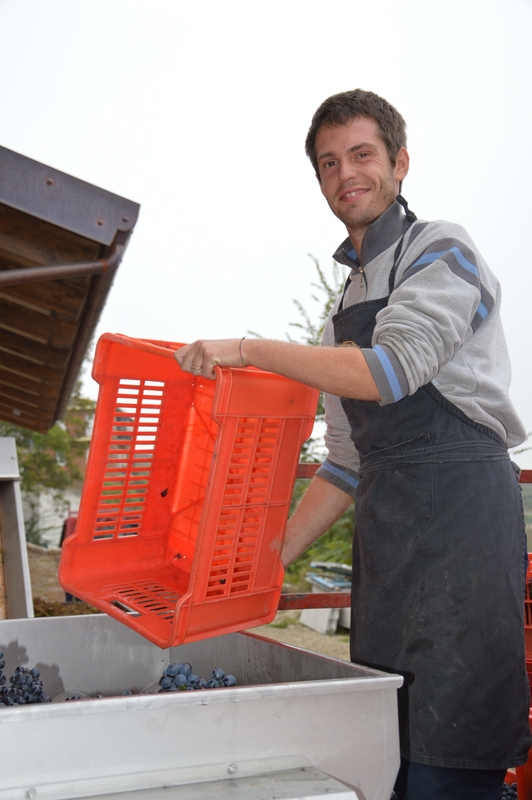 15.15 – The rain starts so the workers head home with the trailer to seek protection for the boxes filled with grapes. 16.45 – A new sail in front of the cellar is protecting the work and it is now possible to press. Backing the trailer laden with boxes of grapes into the cellar. 18.00 – All is complete, but need to continue pumping up some Nebbiolo from Tre Stelle and Rio Sordo! 21.30 – Time for a well-deserved quiet dinner: cotolette alla Milanese and sweet frittini with homemade chips (not the French one; the Italian chips!). 06.45 – Cloudy skies, again. More pumping up. 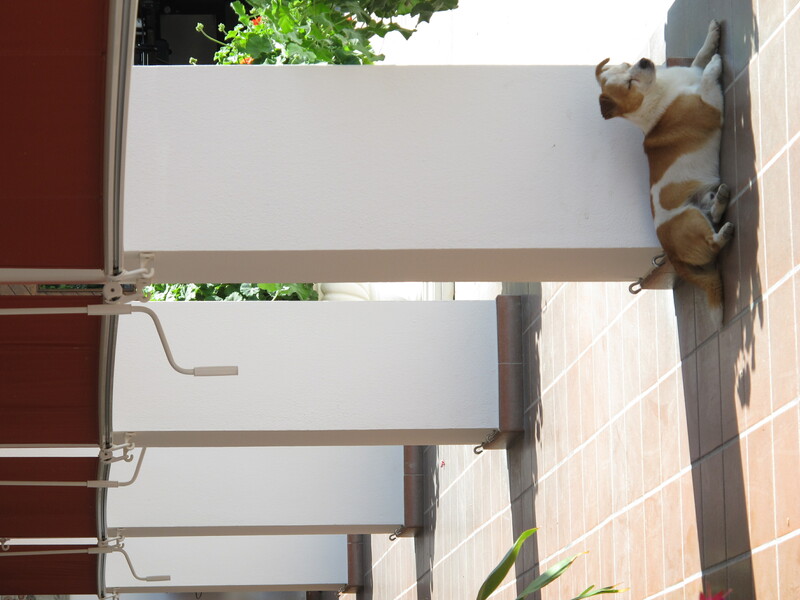 09.00 – A gentle breeze, perfect for drying the grapes, comes up. Italo, Davide, Riccardo and Pietro are working this morning. 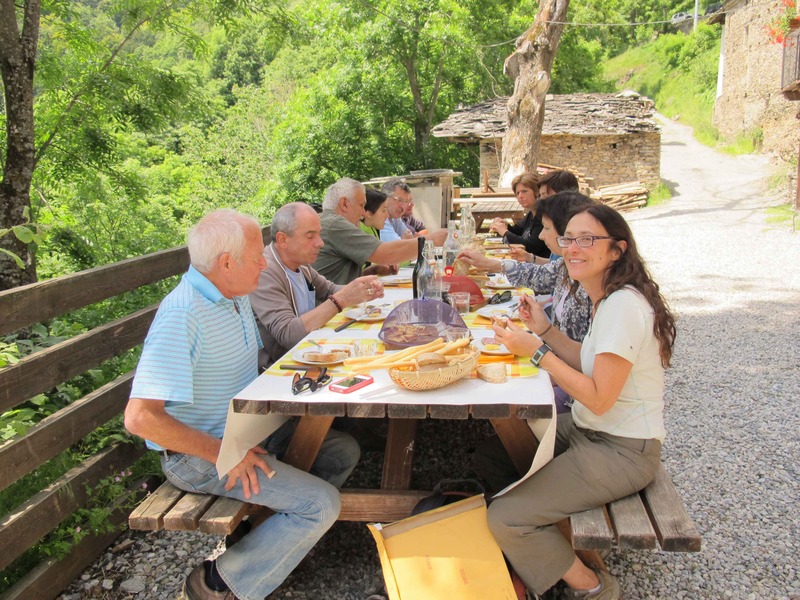 It’s a nonstop day – a lunch of panini in the vineyards. No rest. 13.30 – Giovanna is pumping up. 15.00 – Great news! Relief! Six hard workers from Norway help to harvest the Donna Elena Barbera! Great friends. 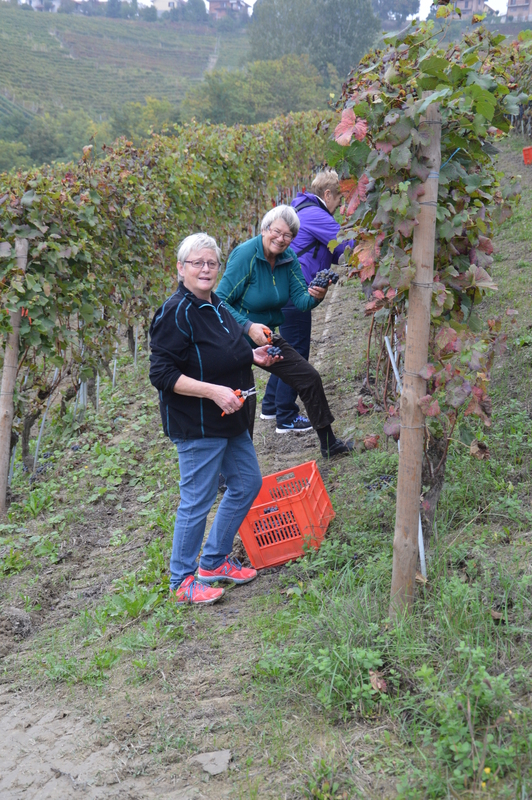 18.30 – The big group of kind, helpful Norwegians return to Cascina delle Rose and our boys pick up 179 boxes (Not only did they help pick the grapes, but Oddrun took the lovely photos). 20.30 – Back home to press. 21.00 – Strong men Jon and Kjell helping to press the grapes. Giovanna’s so grateful! 22.30 – Crushing and pumping up is complete. What’s next? DINNER! 23.30 – Midnight is approaching, so it’s time for a well-deserved dinner. 06.30 – Finally, clear skies at dawn. Only a light fog in the valley. More pumping up. 08.30 – Back to Donna Elena Barbera and the last vines of Nebbiolo Tre Stelle. In from the vineyard, ready for the crusher. 18.00 – Back home, cleaning the clippers. Harvest is over. Clippers are washed. What’s next? 18.30 – Time to press the last fruit of one year of hard work. Compliments to Davide who did an excellent job! 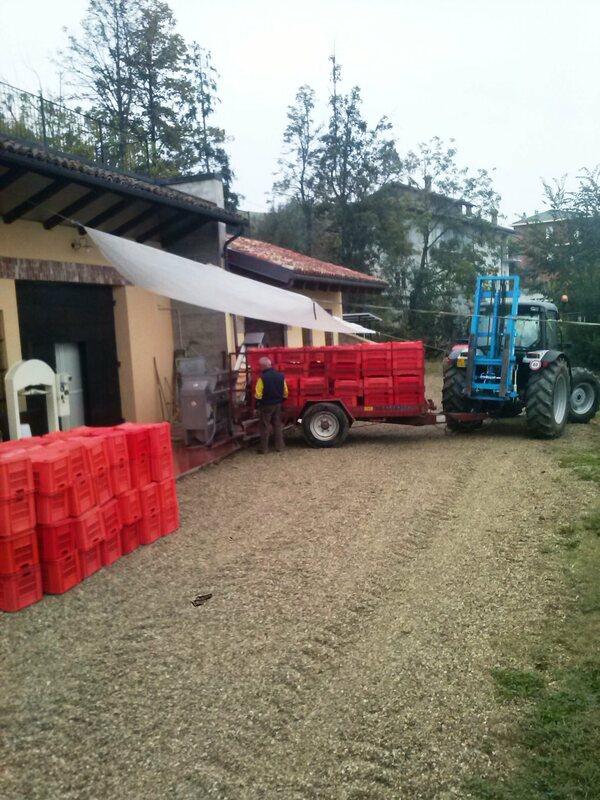 Davide Sobrino pouring the last of the grapes into the crusher. Now it’s time to work magic in the cantina. 20.00 – Pumping up. This will continue for the next 8/14 day, until the end of slow, careful fermentation. 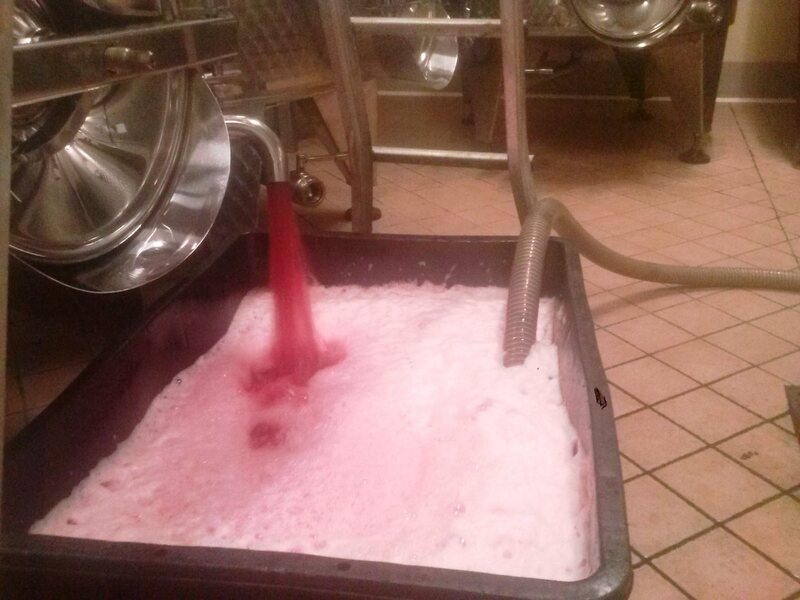 Now the Dolcetto is making the second fermentation, malolactic. After this, will there be a holiday? No, but thank you for this nice thought! There’s a new vineyard at Cascina delle Rose that needs to be prepared! Work never ends, but it’s so joyous when done with people you love. Like a new baby, a new vineyard is pampered and cared for. P.S. You might be wondering why there are no harvest photos of Giovanna. 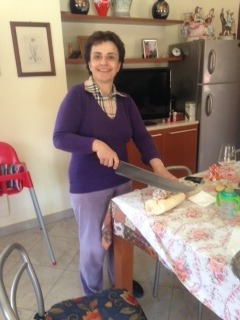 Good reason, she was taking photos when she was working in the vineyards or at home working with guests and cooking! 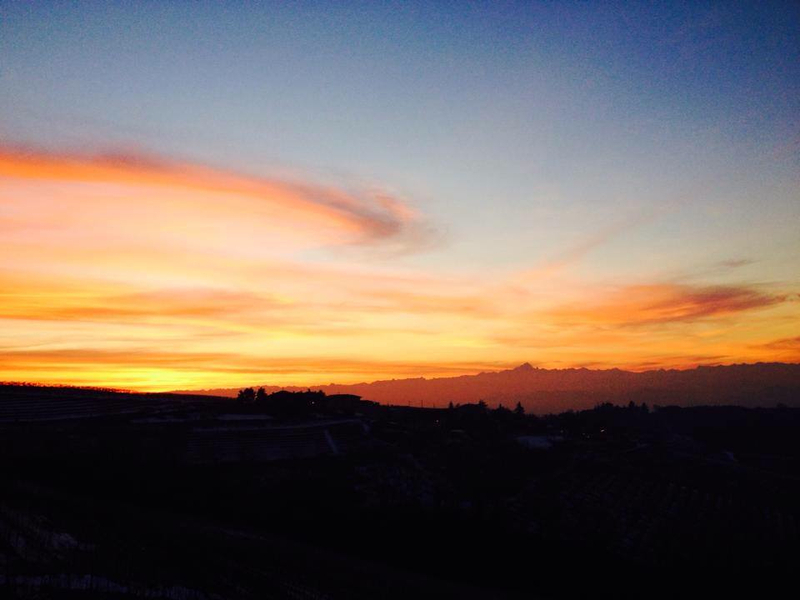 The sun sets on another lovely day in vinous paradise. The vines have done a wonderful job making luscious grapes. But before the winter’s chill, they will serve as a canvas for vine leaves to paint a kaleidoscope of autumn colors. 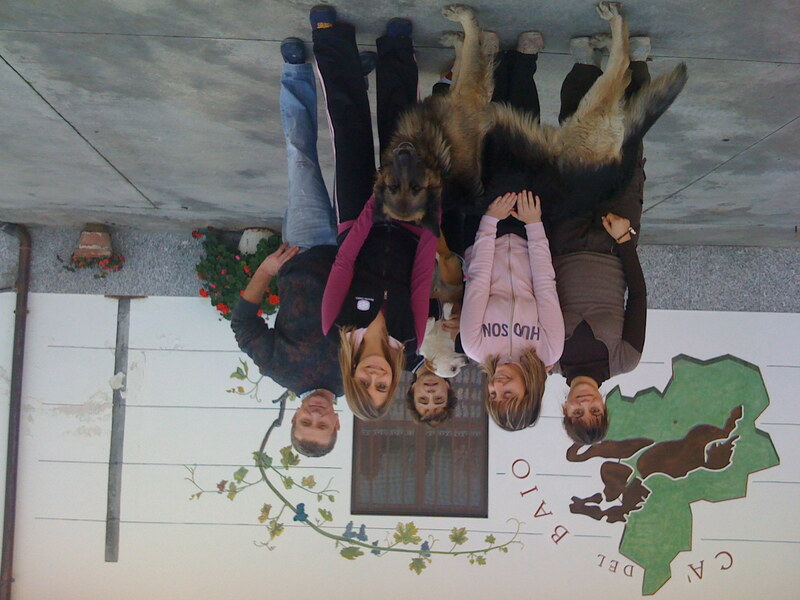 Note – Cascina delle Rose is not only home to beautiful wines, but is also one of the region’s first agritusimi. 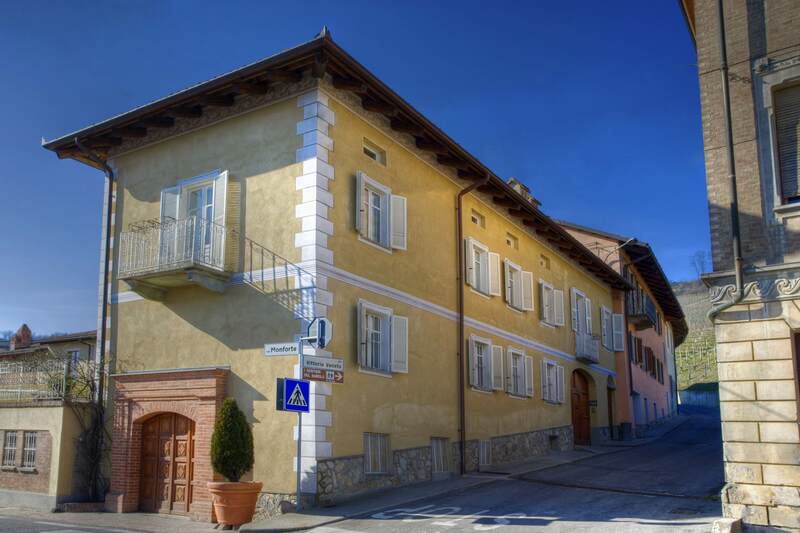 It’s a wonderful place to stay and experience the agrarian culture of this historic wine region.